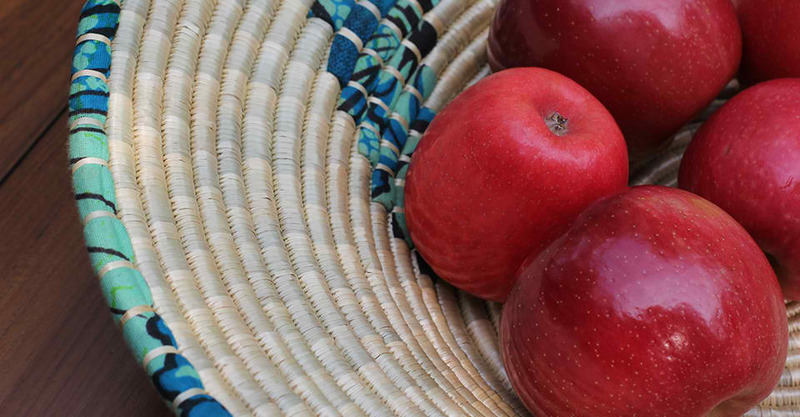 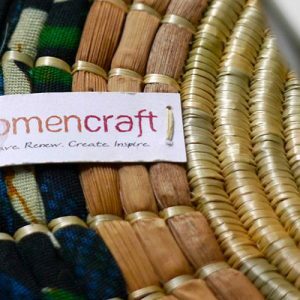 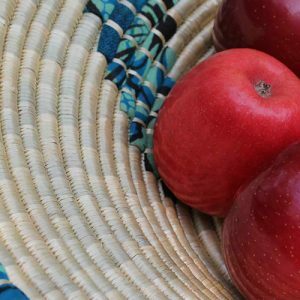 WomenCraft is a community-driven social enterprise that designs, produces and exports hand-woven home décor items made from natural fibers and vibrant fabrics of East Africa. 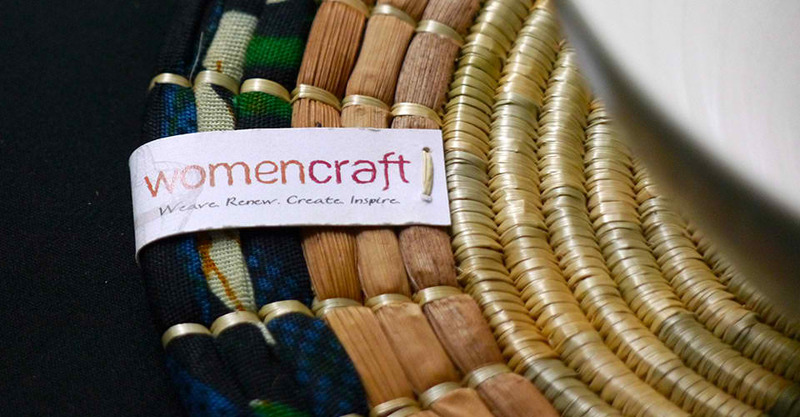 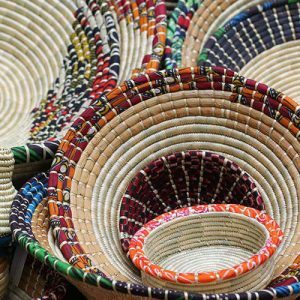 Operating from Ngara, Tanzania, within the post-conflict tri-border area of Burundi, Rwanda and Tanzania, WomenCraft employs more than 300 rural East African women, who express their culture and talents to create products that are beautiful, functional, and durable. 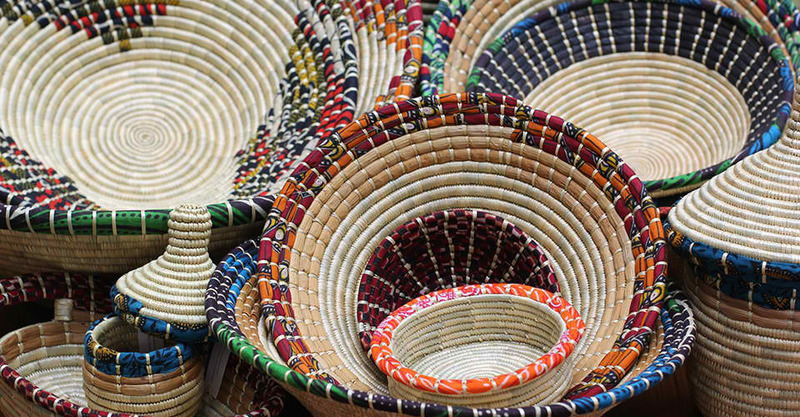 Our artisans advance themselves, raise stronger families, stimulate their local economies and inspire the world around them.